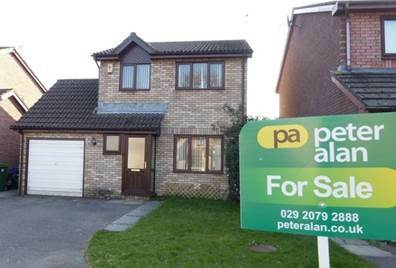 Local estate agency Peter Alan is urging homeowners to start marketing their homes now if they want to be moved by Christmas. According to the agency, September is an ideal time to sell your home. With children back at school and the summer holidays over, buyers are returning to the market and looking to purchase before the end of the year. The company has already seen an uplift in activity since the start of the month, with more would-be buyers registering an interest in buying this year. Indeed, demand is such that the branch needs more properties in order to meet current buyer interest. If you are interested in moving before the end of the year, or would like to book a free market appraisal with Peter Alan, please contact your local branch or request a valuation here.